﻿ Granville, Ohio Historical Society - Ohio. Find It Here. 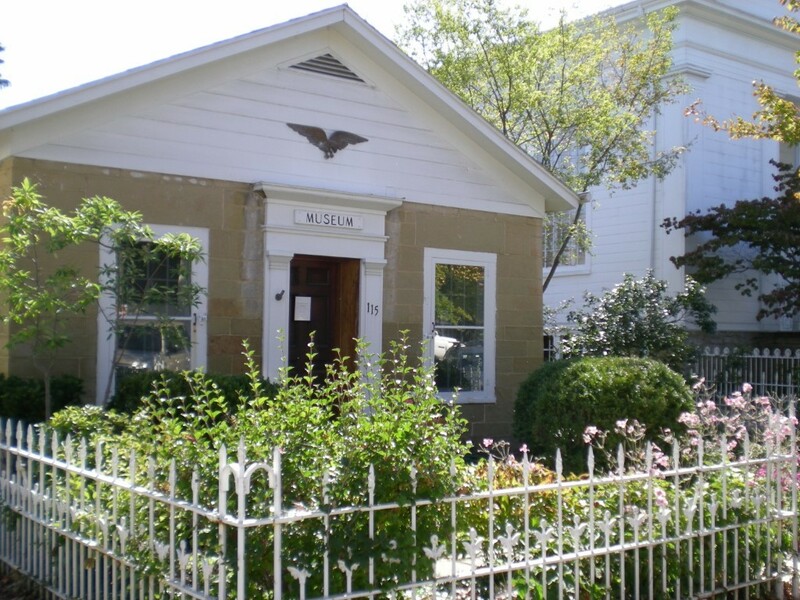 As the community's collective memory, the Granville Historical Society acquires, preserves, and shares Granville's past with residents and visitors to inspire curiosity about, instill knowledge of, and foster a commitment to our local history. The GHS runs a museum (open seasonally) and the Robinson Research Center (open Thursdays year-round). We look forward to seeing you soon.In the Granville Historical Society museum we proudly display a wide range of artifacts from the past two centuries (and, for the sharp-eyed visitor, from long, long before that). Those momentous early years are represented, but so too are ordinary and extraordinary moments from the lives of Granvillians in the 200 years since. We hope you enjoy exploring the history of this special community.